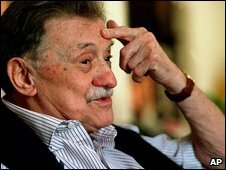 A few words on Uruguayan writer Mario Benedetti and El sur también existe. My latest post, Rubber Ducky Science, is up at LadyBlog. Please read it and leave a comment! Please also note that today’s podcast is a poetry slam with my friend Jane, with a patriotic theme. We’ll be on at 7PM Eastern. You can listen to the podcast here. 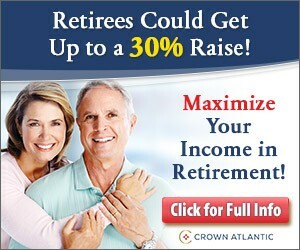 The call in number is 646 652-2639. Join us! Poetry slam tonight at 7PM Eastern! Jane Goodwin‘s back for another poetry slam! Chat’s open now, and the call in number is 646 652-2639. Join us with your favorite poems! My friend Jane asked for a Poetry Slam podcast, and I gladly agreed. You can listen to the podcast here. Siggy and Richard Fernandez, and callers Zen and Shiva joined in. We had such a good time that Jane asked for more, so we’ll be back next Friday at 7PM Eastern. Join us! My friend Jane asked for a poetry slam, and poetry slam we’ll have! Siggy will be smokin’ and you can call in and join us with your favorite poem. Chat opens at 7:45PM and the call in number is 646 652-2639. Join us! Today’s podcast at 10AM Eastern: Poetry day! You can listen to the podcast hereNo politics, no bad news, just poetry! Val Prieto, Siggy and others will be calling in. Join us and call 646 652-2639 with your favorite poem! Chat’s open at 9:45AM.